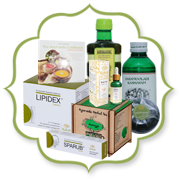 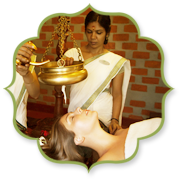 Kairali stands upright in its goal to propagate Ayurveda worldwide. 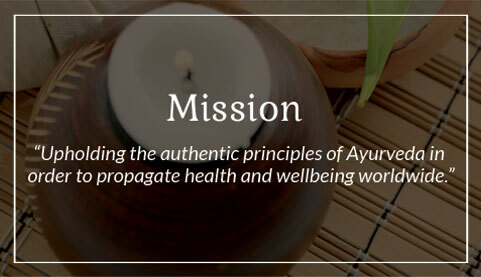 Mission: Kairali Ayurvedic Group encourages a comprehensive approach to health, which understands the individual as a complex combination of elements capable of being brought into harmony. 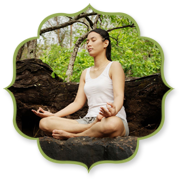 We are committed to enhancing positivity and wellbeing in individuals, the environment and the global community. 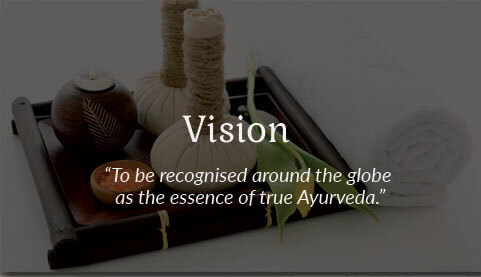 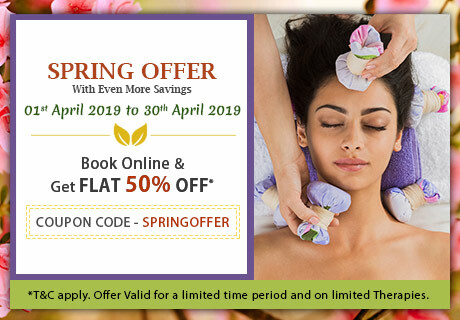 Vision: Kairali continues to advance the use of Ayurvedic practices around the world, establishing an international community of therapists, doctors, educators, hoteliers and retreat providers to give our clients the best wellbeing experience. 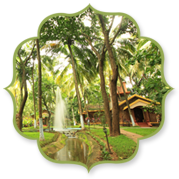 Kairali seeks partnerships and investment to expand their mission of empowering individuals to transform their lifestyle and future health.